They have written to EU member state senior government representatives, making a joint case against pulse fishing, and asking for meetings to stress the importance of the issue. Critical trilogue discussions between the EU parliament, Commission and Council are taking place on the revision of the technical conservation measure, which includes the pulse beam issue. The Bloom Group and 25 other groups, including Low Impact Fishers of Europe (LIFE) and inshore fishermen’s associations from the UK and Europe, want a complete ban on the method. They say the specific threat that pulse beaming poses to fishing economies and marine ecosystems is ‘vastly under-estimated by policymakers’. Their letter says that electric fishing has worsened the conflict between large-scale and small-scale fishermen, and is bringing the most sustainable methods of fishing and traditional family-owned businesses to bankruptcy. “For us, and the millions of citizens we represent and surveyed, nothing less than a full and definitive prohibition of electric fishing in Europe will be acceptable,” they say. 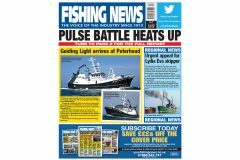 Meanwhile, there has been a backlash against the recent ICES advice that pulse beam trawling is more environmentally friendly than conventional beaming, although this has been welcomed by the Dutch pulse fishing sector (Fishing News, 7 June, ‘ICES: Pulse beaming has lower impact than traditional beaming’ – see below). The campaigners say electric fishing is not just a regional issue but an ‘overarching threat to ecosystems and fishers across the whole EU and beyond’. They warn that if the EU does not urgently ban the method, it will send ‘an extremely worrying signal to the world that the worst fishing practices could be acceptable under certain conditions’. The letter points out that the current derogation allowing pulse beaming is specifically only for scientific purposes. But, they claim, it has been admitted publicly, by those using the equipment as well as by the Dutch government, that this is not the case. Setting out their arguments against pulse fishing – quoting documented evidence throughout – they say that electric fishing is destructive, and harms the marine environment and biodiversity. Quoting research findings, they say it damages the seabed and marine life, is unselective, causes convulsions and damage to large cod, impacts the hatching of eggs and survival of juveniles, and has poor survival rates for fish that escape the gear. Quoting testimony gathered by LIFE from inshore fishermen, they say that electric fishing directly jeopardises their livelihoods in the North Sea, and is a direct threat to those operating in other European waters. It causes wide-scale ecosystem changes, leaving a ‘graveyard’ and a ‘desert’ in its wake. The campaigners also claim that electric fishing is a ‘legal fraud’, because the derogation that allows it goes against scientific advice, and that most pulse licences are ‘illegal’. If the Netherlands were to comply with the legal limit, they would have 14 licences in 2018, not 84. “Electric fishing is not ‘experimental’: it is commercial,” says the document. The campaigners reject the argument that electric fishing is more fuel-efficient. 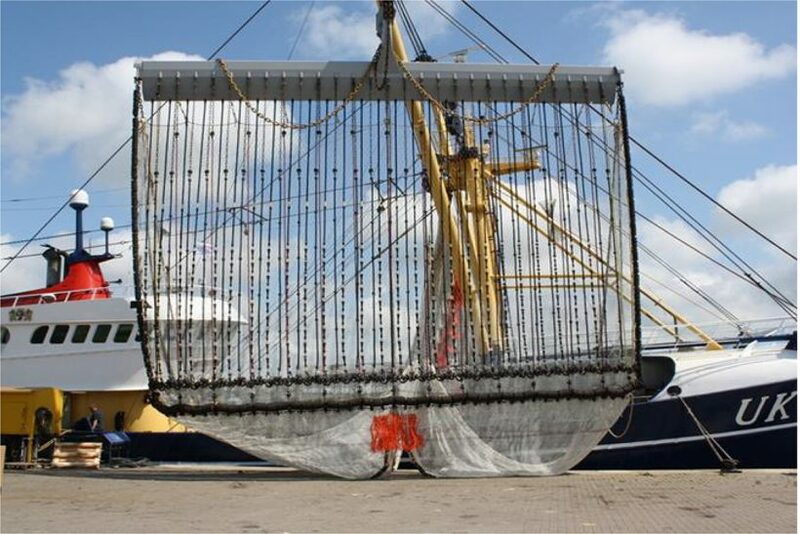 Data published by the Dutch fishing industry calculated that electric trawlers catch only 450g of fish per litre of fuel, which is roughly the same ratio as regular beam trawlers (420g of fish per litre). In comparison, gill-netters targeting the same species in the same area catch up to 3kg of fish per litre of fuel. Electric fishing is also a ‘financial scandal’, claims the group, because the pulse fleet has received at least €5.7m in public subsidies, and the Netherlands has not published data on public subsidies from the EFF allocated to pulse fishing from 2007 to 2015.